Edward Russell was, until very recently, the BBC Brand Manager for Doctor Who, and he's got some amazing stories to tell. Ken Deep of Long Island Who hosts. 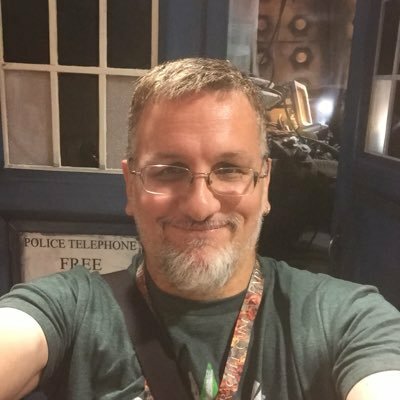 Co-host of Doctor Who: An Occasional Podcast and showrunner of L.I. Who and L.I. Geek conventions.